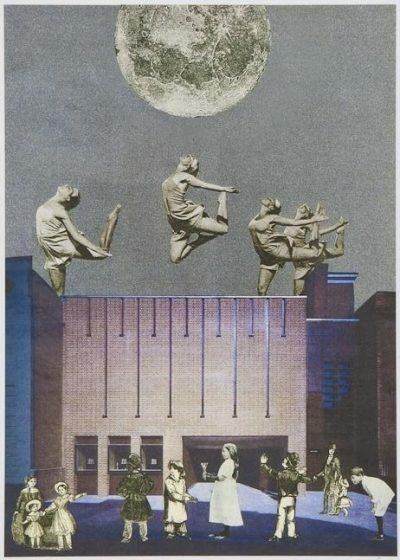 Edition of 2000. Each badge set comes boxed with a hand signed and numbered card by the Artist. 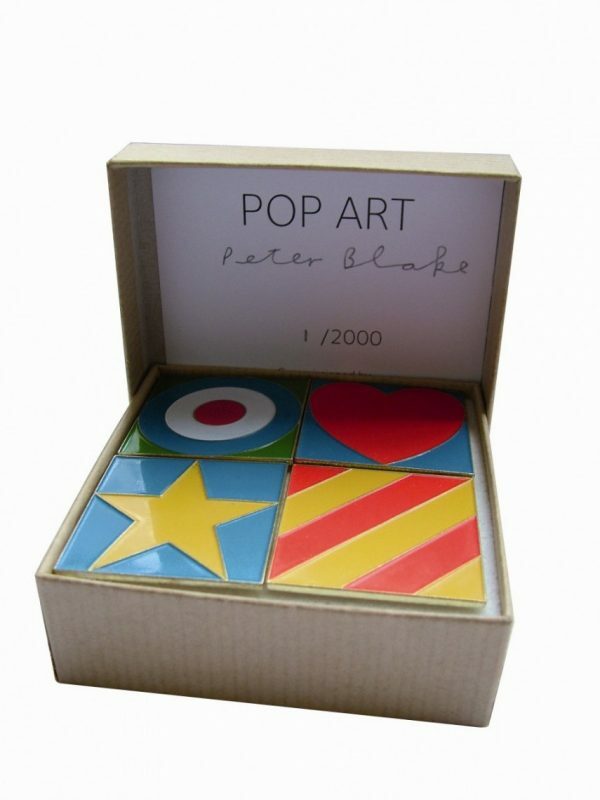 Limited edition Peter Blake Pop Art Badges designed exclusively for Pallant House Gallery. 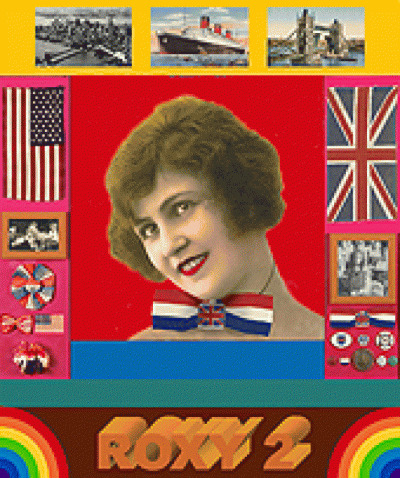 The designs of these four badges will be familiar to anyone interested in the Pop Art of Peter Blake. Blake has used badges in his work for more than 40 years, the most famous example being ‘Self Portrait with Badges’ held by Tate. Despite this he has, until now, never designed his own badges and he relished the opportunity of doing so. 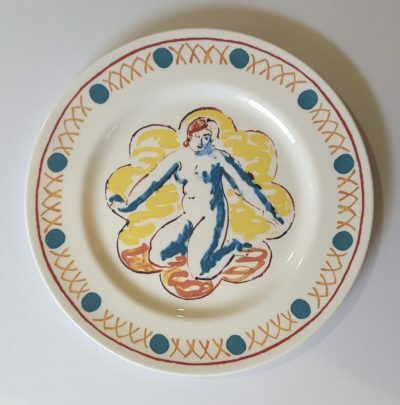 Pallant House Gallery has an extensive collection of pop-art examples as part of it’s Permanent Collection including The Beatles 1962, Roxy Roxy and Girls with their Hero by Sir Peter Blake. 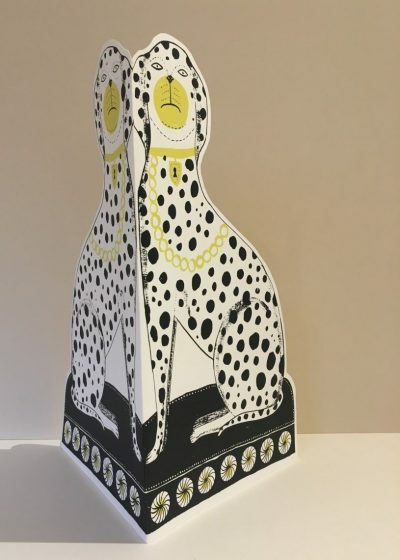 Further details about Pallant House and its collection of pop-art can be found at the Gallery’s Website.